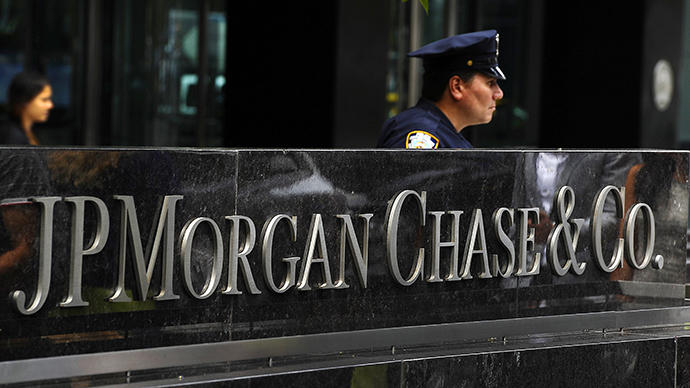 JPMorgan Chase & Co. has agreed to the details of a $13 billion settlement for selling "bad loans" before the US financial crisis. The mortgage fraud probe by the US Justice Department has produced the biggest penalty of a financial firm in US history. 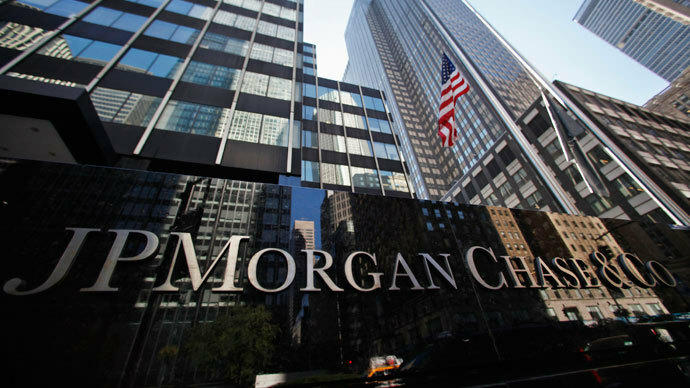 The formal agreement signed on Tuesday puts an end to long- lasting negotiations between JPMorgan and various government agencies over defrauding investors between 2005-2007 - the sub-prime mortgage boom that triggered the global financial crisis. America’s largest bank will pay over $6 billion to reimburse investors, $4 billion in mortgage relief programs to homeowners, and a $2 billion fine to end civil cases in five US states including New York, California, and Illinois. The banking giant sold tens of billions in mortgage securities to investors like Fannie Mae and Freddie Mac, grossly overstating the quality of the mortgage bonds. The record civil settlement includes investigations of the mortgage businesses of Washington Mutual and Bear Stearns, which were both acquired by JPMorgan in 2008 just as the crisis was making landfall for a mere fraction of their total worth. On November 15, the bank said it reached a $4.5 billion settlement with 21 investors, including Goldman Sachs. After the housing bubble burst in 2007, the securities tanked and many Americans lost their homes as a result. 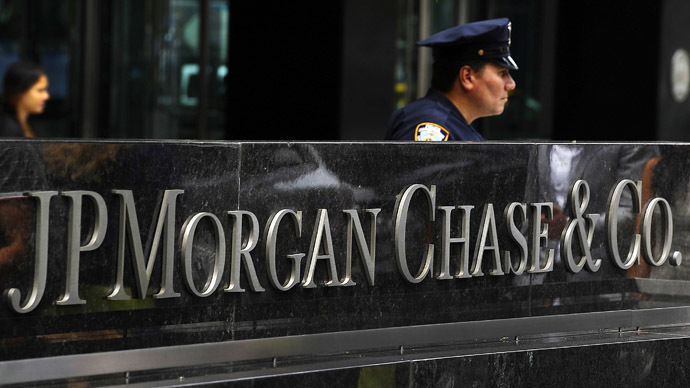 JPMorgan was investigated under the Financial Institutions Reform, Recovery and Enforcement Act, a federal mortgage task force created by President Obama to aggressively go after banks and hold them accountable for wrongdoings during the sub-prime mortgage crisis that brought the American economy crashing down and into recession. The bank reached a tentative agreement with the Justice Department on October 21. 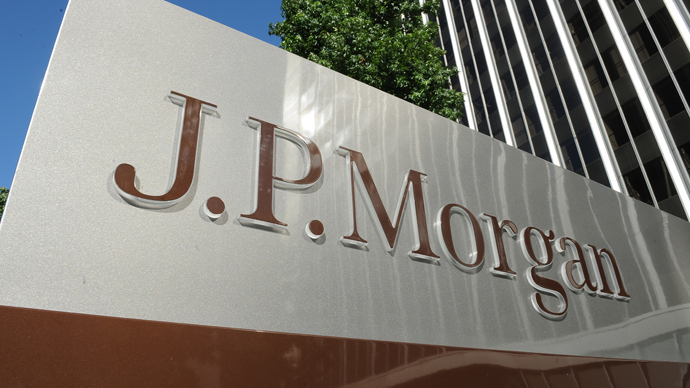 JPMorgan is one of 18 banks that allegedly sold faulty loans to Fannie Mae and Freddie Mac without fully disclosing risks. The settlement is more than triple the record $4 billion oil company BP paid in January for its Gulf oil spill. It is unknown at this point whether the bank will face criminal charges. One of the most profitable banks, CEO Jamie Dimon predicted the “choppy” third quarter earnings, which were in the red for the first time under his leadership. In 2012 JPMorgan’s income was $21.3 billion, and the bank said it has set aside $23 billion to cover legal disputes and losses. Since 2008 the company has paid out $22 billion in 18 different investigative probes. The New York-based bank agreed to pay $410 million to settle an energy price manipulation fraud case. In September the bank said it will pay $920 million in fines to US and UK regulators following charges of 'reckless' currency manipulations in the "London Whale" case that saw a team of traders bet heavily on complex derivatives that ultimately resulted in some $6 billion in losses. The Justice Department is still pursuing a criminal investigation over an alleged cover-up. Last October, New York Attorney General Eric T. Schneiderman accused the bank of selling securities that caused roughly $22.5 billion in investor loss. Bank of America, Citigroup and Goldman Sachs have also come under fire from the Justice Department in civil fraud cases and are under investigation by the Security Exchange Commission and face millions in penalties.